Prepare for the ultimate dinosaur-themed adventure - now you can take your tribe anywhere, at home or on the go! Stranded on a mysterious prehistoric island, you must explore its vast biomes as you begin to hunt, harvest, craft tools, grow crops and build shelters to survive. Use cunning and skill to kill, tame, breed, and even ride Dinosaurs. 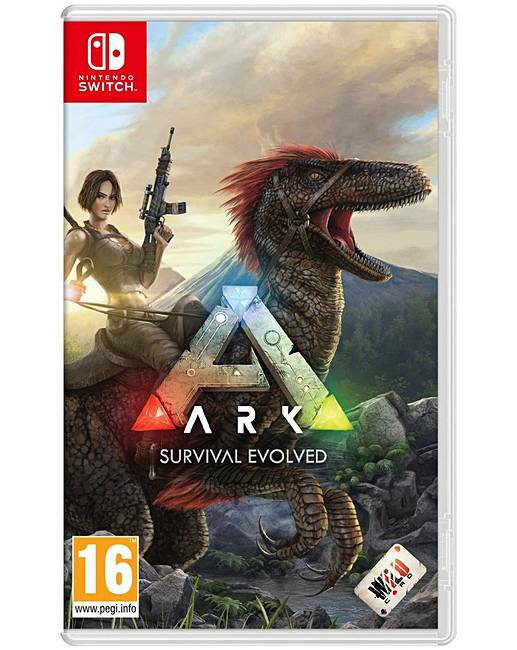 Advance your technology from primitive stone tools to T-Rex-mounted laser cannons, as you group up with thousands of players online or enjoy a solo experience.